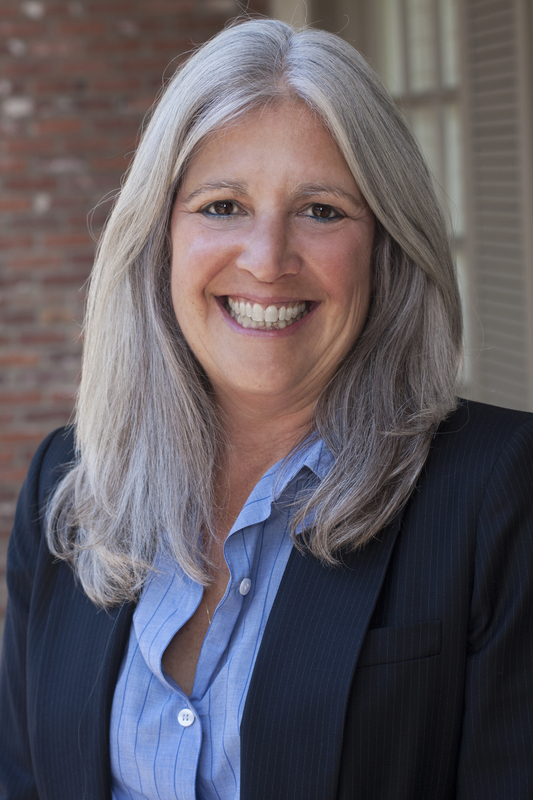 As someone who has been both a buyer and a seller prior to becoming a Realtor®, Jodie Francisco, “Your Eye On Real Estate” understands what it takes to help you find your dream home. A consummate professional, Jodie knows that not every house is right for everyone. In her 30 plus years as a sales professional, she’s learned that people want to deal with someone who is honest, will work on their behalf and who LISTENS to what the customer wants. Sit down with you to get to know you, and help you evaluate your needs. 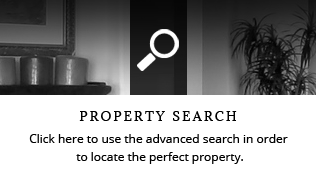 Look under every rock and stone to find home listings that match what you’re looking for. 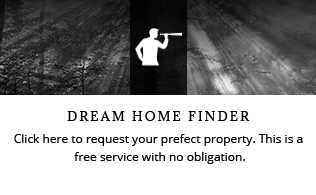 Take you out to tour neighborhoods and potential homes at your convenience. Do her best to ensure that the process of buying a house is as painless as possible. Work to make sure that you get the best deal possible when buying a house. Help to assess your home’s worth and create a marketing campaign to spotlight your home’s special qualities. 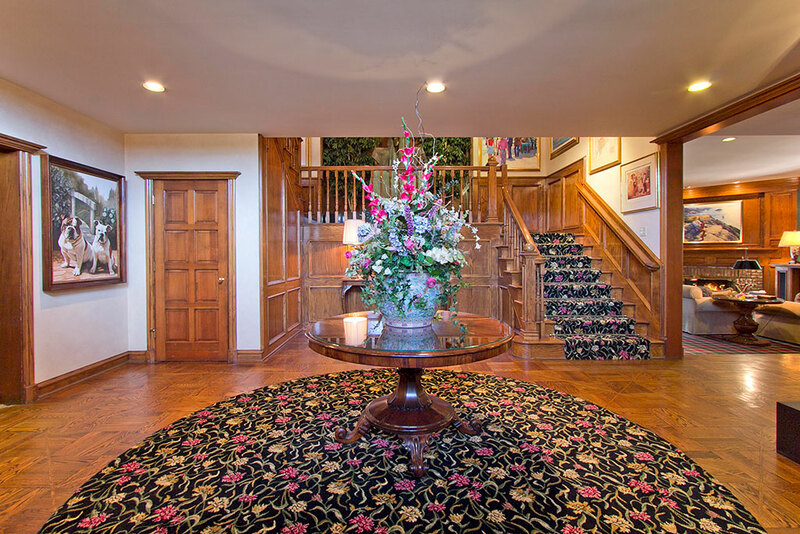 Work with you to showcase your house at your convenience. Help you find a new place to call home – whether you’re moving locally or clear across the country. Work to make sure that the process of selling your house is as painless as possible. Work to make sure you get the best deal possible when selling your house. Happy clients and good customer service are important to Jodie. Whether it’s finding you your dream house, condo or helping you locate a good income property, your “Eye On Real Estate” will work for you. You can count on it. This web site features every real estate tool you need. 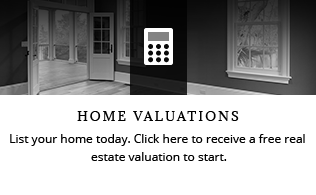 You can browse exclusive homes for sale, search virtually all Los Angeles area listings through the property search, calculate mortgage payments on your next home with real estate mortgage calculators, access home buying and selling tips, and get tremendous area information. If you are interested in learning about Los Angeles schools, this site also offers thorough school information.